Christmas season is really one good season for me this year. So happy that I have now the time to write for friend bloggers sites and practice again my passion in writing, hence I have time to attending parties and enjoy great events this December. 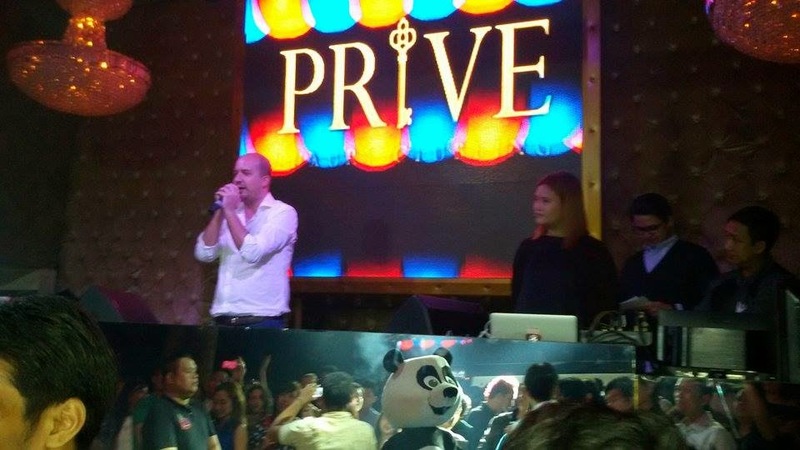 And on my first writing experience it was at the Prive Luxury Club, The Fort Strip Bonifacio Global City last ?. So lucky that my former colleague and now famous blogger Evo Joel Contrivida invited me to represent his blog site for I thought was just a Christmas Party of Wechat Philippines. I was so excited and prepared my writing journal and some extra batteries for my phone to cover the event. Everyone was glam and dressed up for this bar was known to be one of the most expensive bars in the metro. 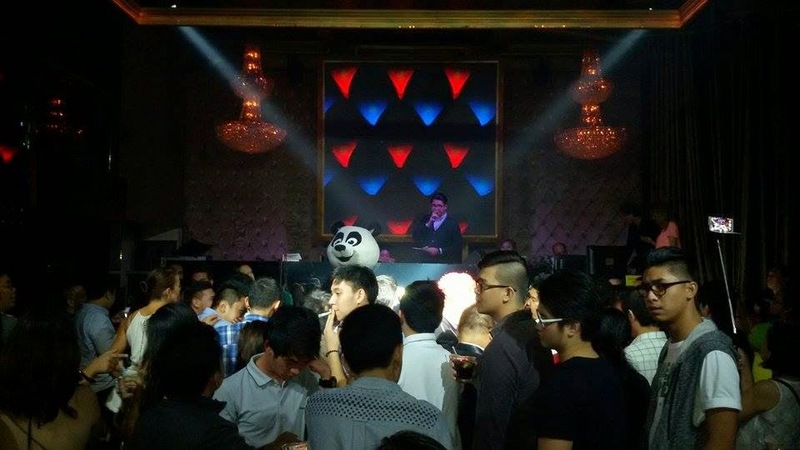 Open bar and unlimited Japanese cuisine for everyone plus good music mix enlightened the event. Party program event started when Mr. Mauro Cocchieri Co-Founder and Managing Director of Food Panda Philippines announced that the event not only host the Christmas Party but also the merge of giving away free food for the Filipino people. Cocchieri stated that as part of being the number one online food delivery in Southeast Asia they partnered with Wechat to help more people especially the less fortunate once this coming Christmas eve. Philippines is just one of the beneficiary with the help of Habitat for Humanity. Other countries who will also receive the same benefit include Taiwan, Hong Kong, Malaysia and India. 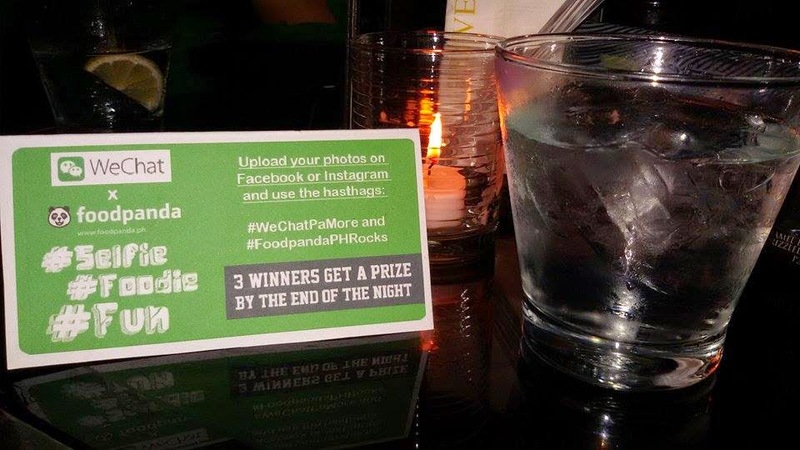 3 winners from the party also got the chance to win and get some freebies from Wechat and Food Panda by the end of the night. We uploaded our photos on facebook and instagram and used #selfie #foodie # fun.